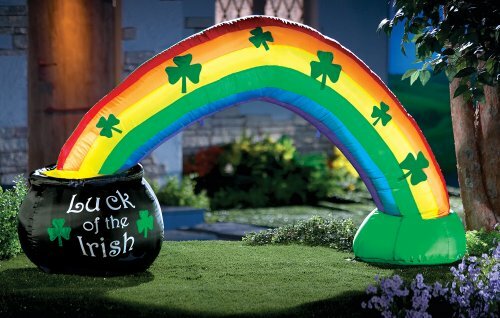 Your house can be at the end of the rainbow with this fun inflatable yard ornament! 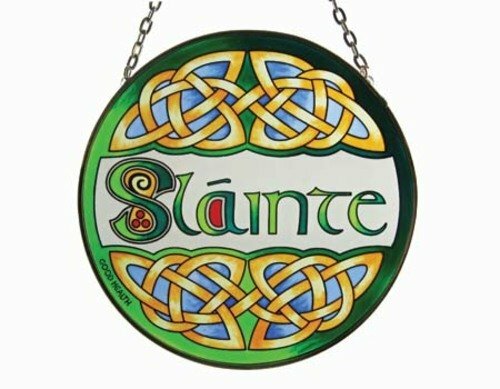 A pretty arcing rainbow with shamrock accents flows from the green earth on one side right to a Leprechaun's pot of gold on the other side! 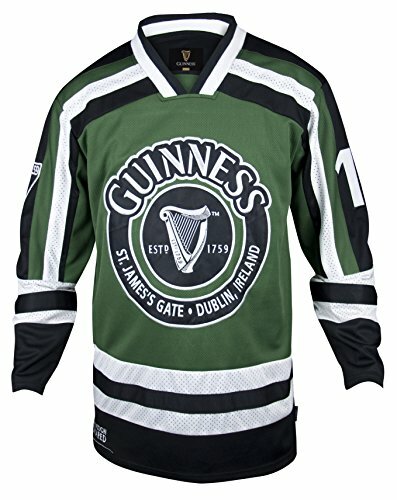 The black pot reads Luck of the Irish on the side. This fun yard decoration measures 69 inches wide by 38 inches tall. It comes with a self-inflating pump and cord for any AC outlet. 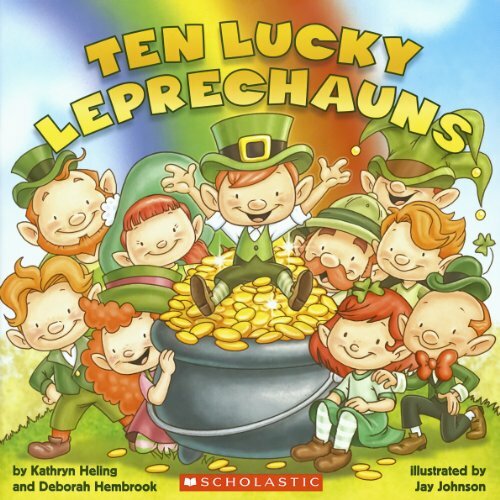 Use the included metal stakes to keep your pot of gold secure. 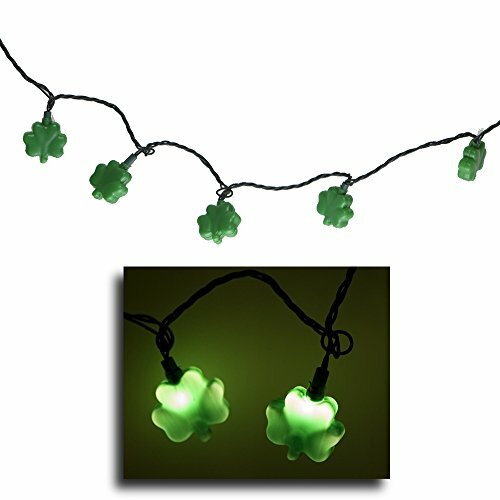 Get ready for your epic St. Patrick's Day celebrations with this unique decorative holiday item!